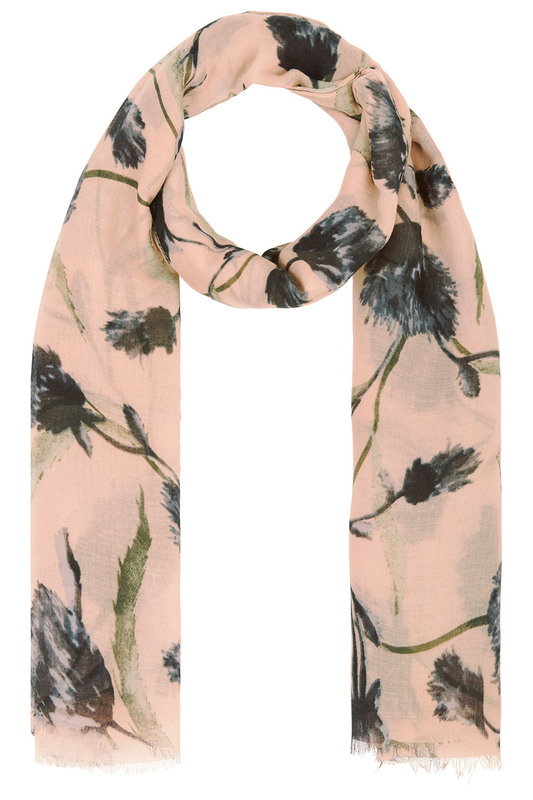 Add subtle colour to your look with this online exclusive scarf by Totes. 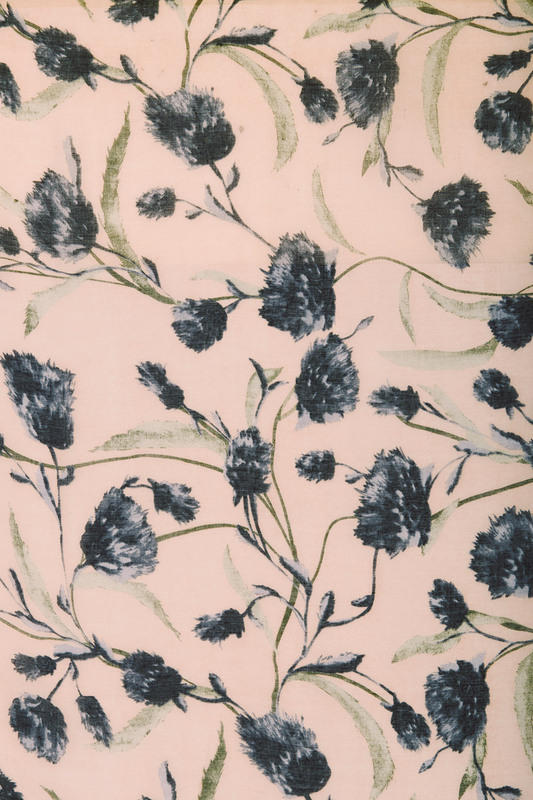 The delicate tones and pattern of the thistle print create a pretty accessory for evenings out. The super soft material feels gentle against the skin and means it is lightweight enough to throw on indoors too. The subtle frayed edging helps keep this scarf casual enough for everyday wear.